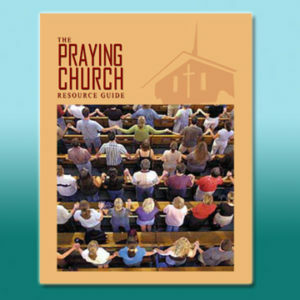 Includes Leadership Guide, Mentoring Program Overview, Praying Church Movement Overview and State Prayer Team Directory. 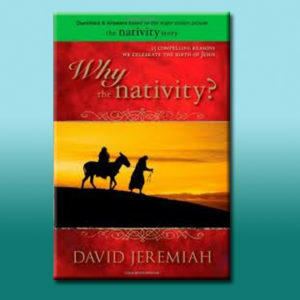 The Church of God Prayer Ministries Office has organized these materials into one cohesive resource. 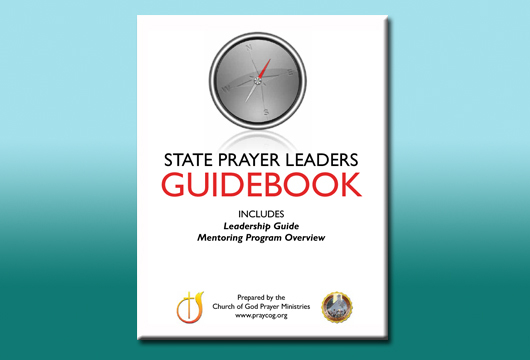 Section One includes the State Prayer Leadership Guide. 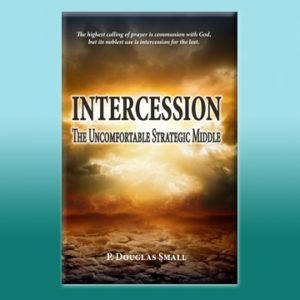 This will assist State Prayer Leaders in their role. Section Two is an overview of the Mentoring Program developed by the Prayer Office. 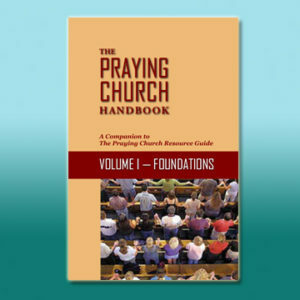 And Section Three illustrated The Praying Church Movement and a directory of State Prayer Teams is also included. 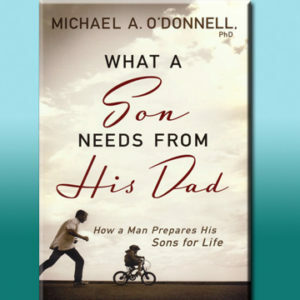 Additional resources are available for download at www.praycog.org/mentoring-churches.